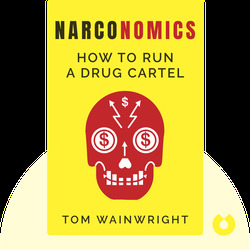 Narconomics (2016) gives us a tour of the business side of the $300-billion global narcotics industry. From human resources to PR to franchising and diversification, these blinks show how drug cartels run their operations not unlike highly successful businesses. 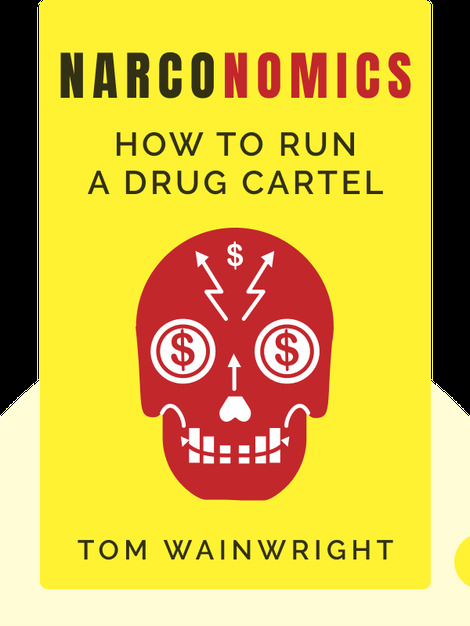 By exploring the economic phenomena at work behind the world’s drug problem, the author presents new insights into how governments can defeat it. Tom Wainwright is the UK editor for the Economist magazine. As a journalist and correspondent, he has also formerly covered Mexico and Central America for the Economist. His writing has been published in the Times, the Guardian, and the Literary Review.